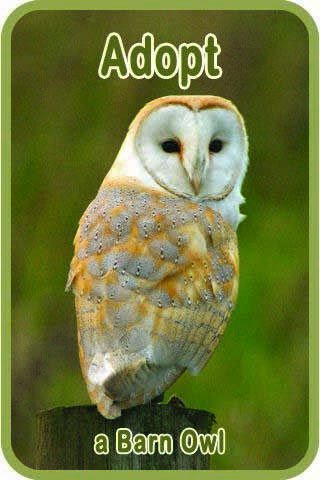 Click below to see various live Barn Owl webcams around the world – some owl cams may be seasonal. 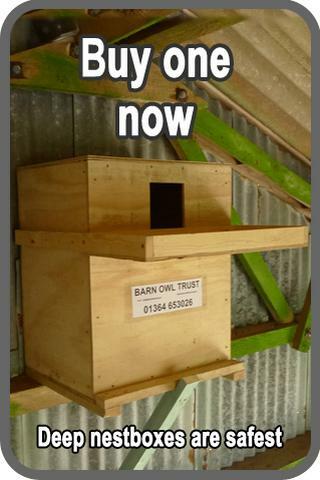 Please note that some of these nestboxes are not ideal in terms of design; for recommended designs please see Criteria for designs of indoor boxes, tree boxes or pole-mounted nestboxes. 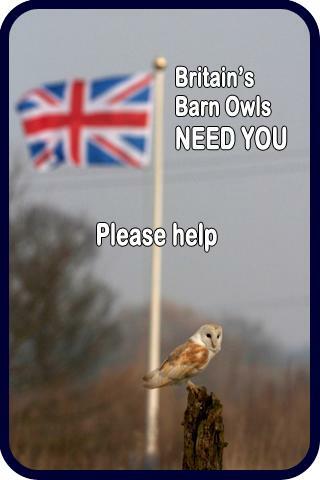 If you know of any other publicly available on-line Barn Owl nest cameras to add to the list please let us know.